All of Aqua Kent’s RO water purifiers are based on patented Mineral RO Technology. It removes even dissolved impurities and retains essential minerals giving you 100% pure and safe drinking water. Thus, making it suitable for households, schools, and offices. 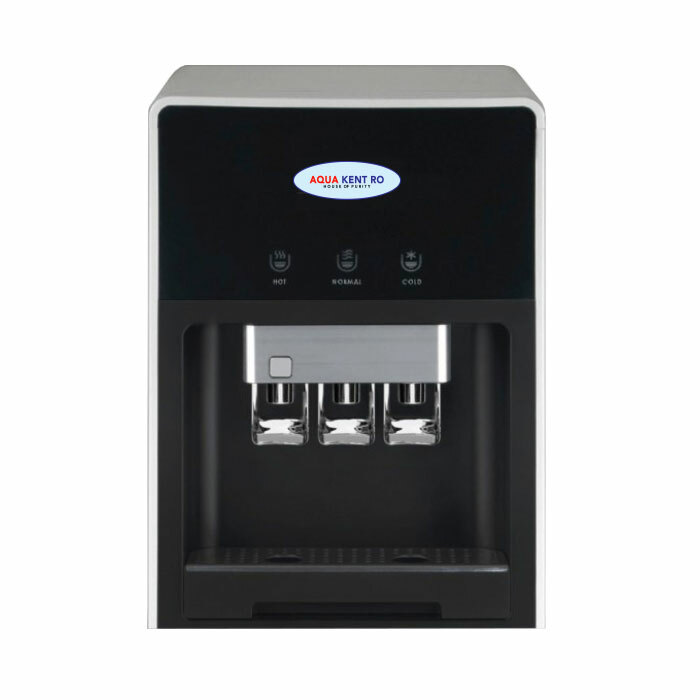 Aqua Kent’s water dispensers come with built-in water filters and direct piping system. This allows users to enjoy fresh and safe drinking water at a push of the button. 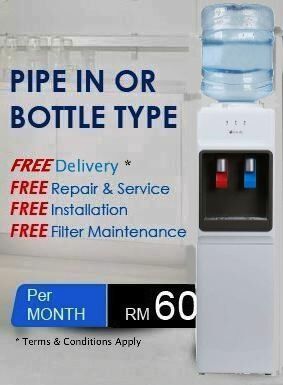 Popular in Malaysia, it’s hassle-free suitable for homes, offices, showrooms, clinics, and other institutions. Choose from our wide selection of direct piping filter types or bottle dispensers. Enjoy healthy, tasty and faster cooking with our modern cooking appliances. 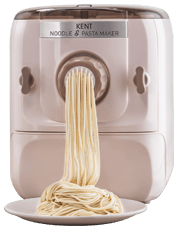 With an aim to make cooking quicker and effortless, Kent provides a range of cooking appliance from Pasta Maker to Bread Makers. The combination of quality and efficiency ensures that you eat and stay healthy. 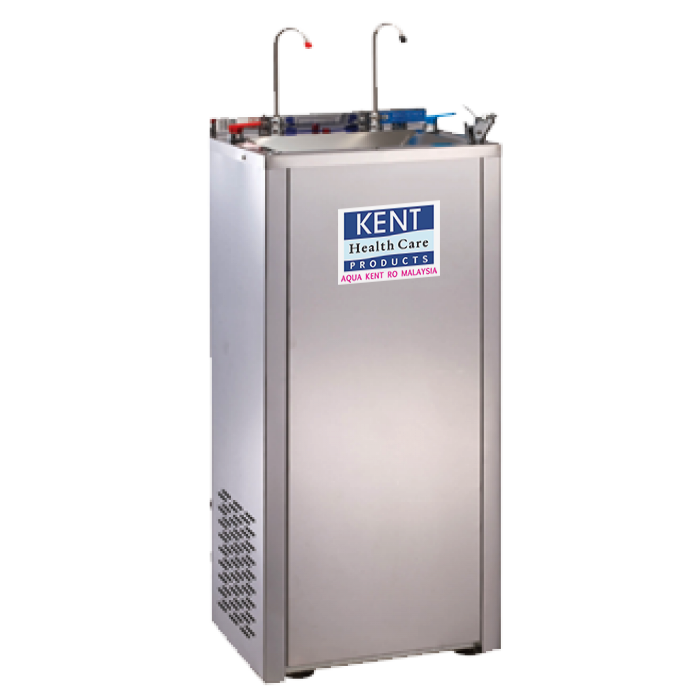 KENT’s Steel Water Coolers are floor-standing models with a high capacity of 5 liters. It dispenses cold and normal temperature controlled water. With fast compressor cooling, it’s suitable for heavy duty commercial and industrial use, as well as public areas outdoors. 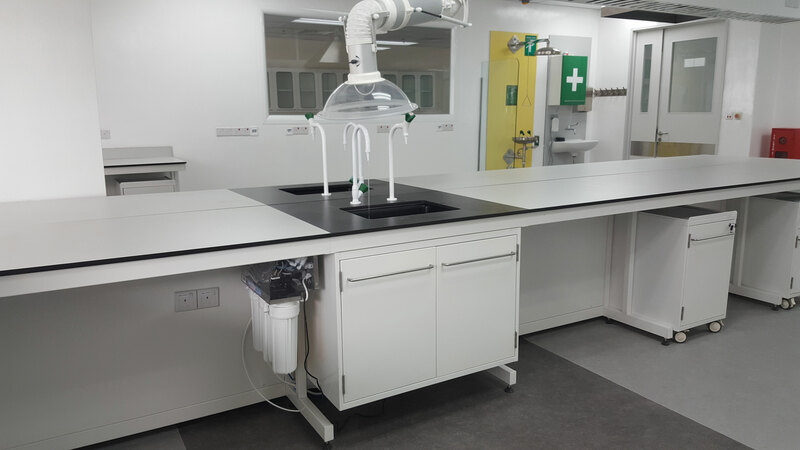 Clean and seamless installation for offices whenever you need it. 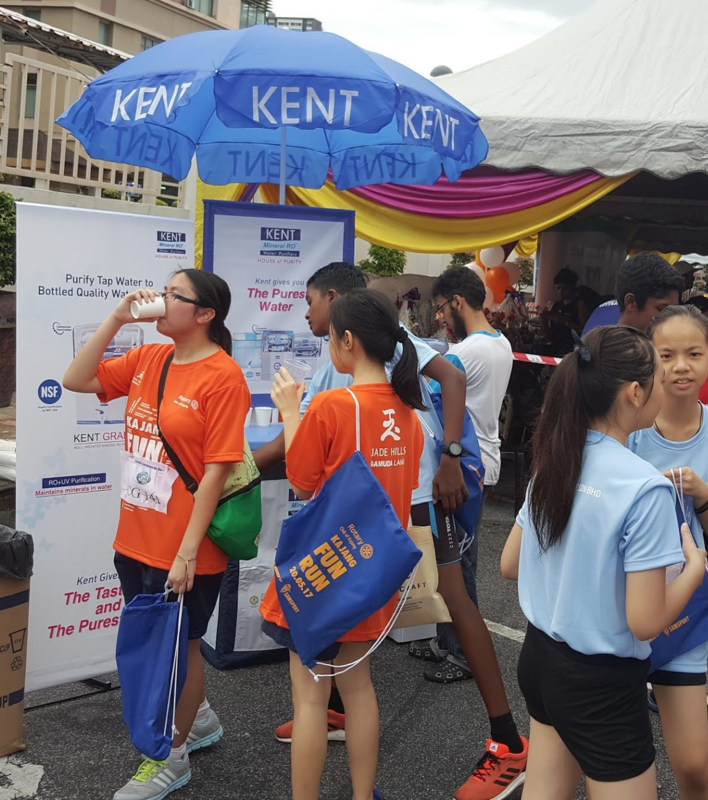 Aqua KENT Bottle-Free (piped-in) water dispensers deliver refreshing water on demand. Our experts provide the best advice and support to ensure quality service and sanitation. Contact us for a professional installation or for more information. 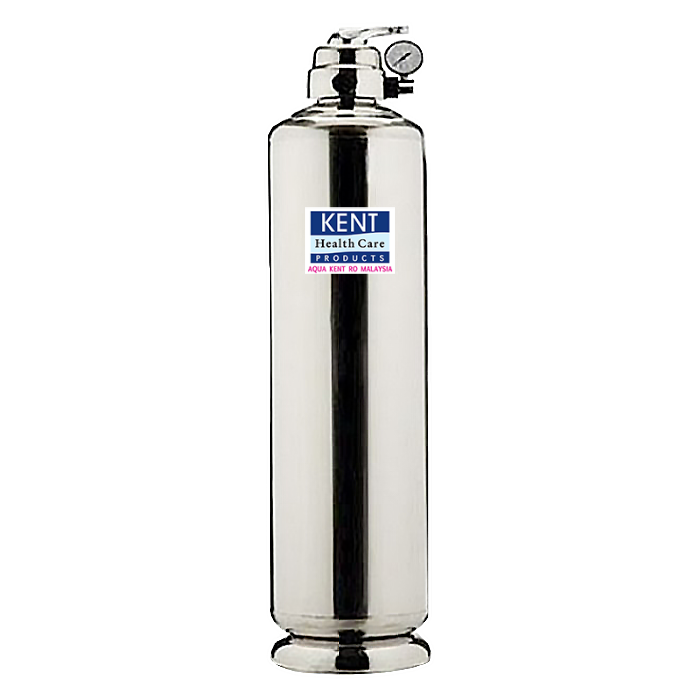 Aqua Kent’s selection of water filter systems efficiently purifies tap water supply to your home. No more hard water taste, but filtered soft and pure water. Enjoy clean and fresh water for your entire home! From showering to washing clothes, Aqua Kent Outdoor Water Filtration System is perfect for residential and commercial purposes. 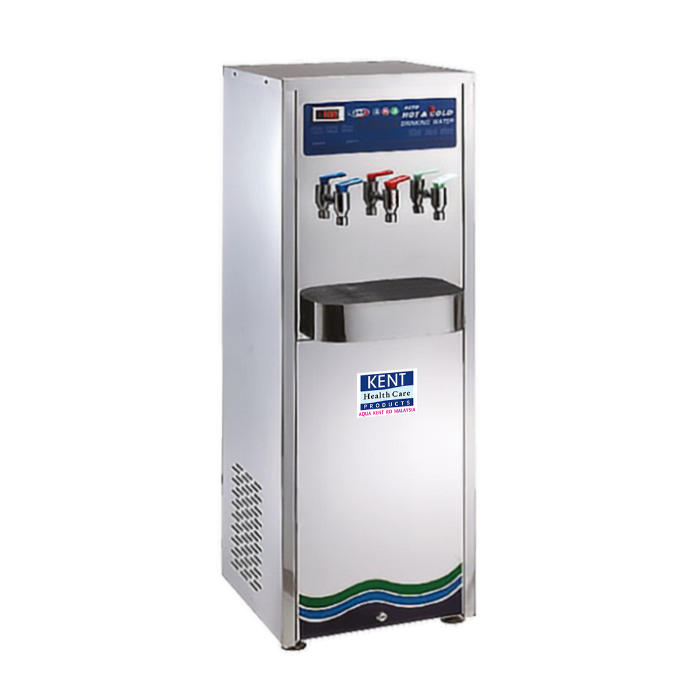 Utilizing all water purification technologies and techniques currently available, we have the capability to provide you with a custom solution to your specific water purification requirements. Aqua Kent is backed by the experience and expertise of seasoned consultants and specialist partners. 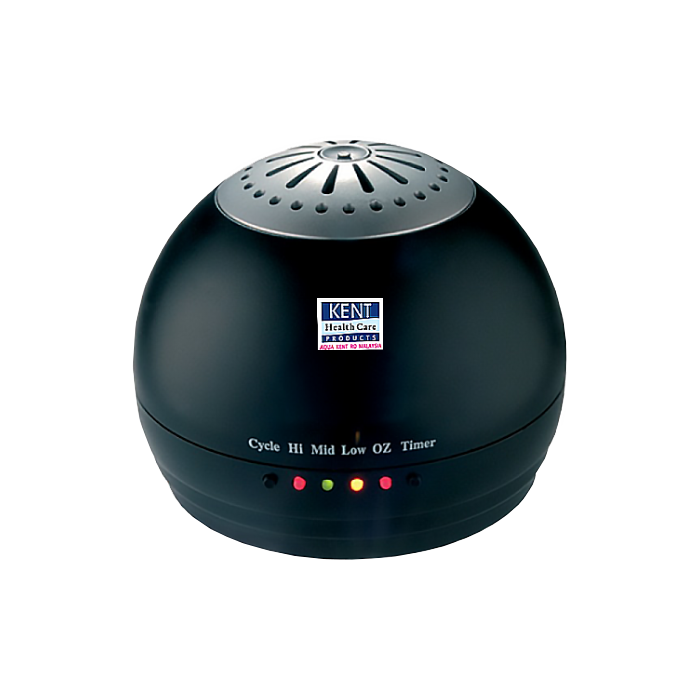 Aqua Kent air purifiers efficiently removes 99% of viruses, bacteria, pathogens and small particles in your surroundings. 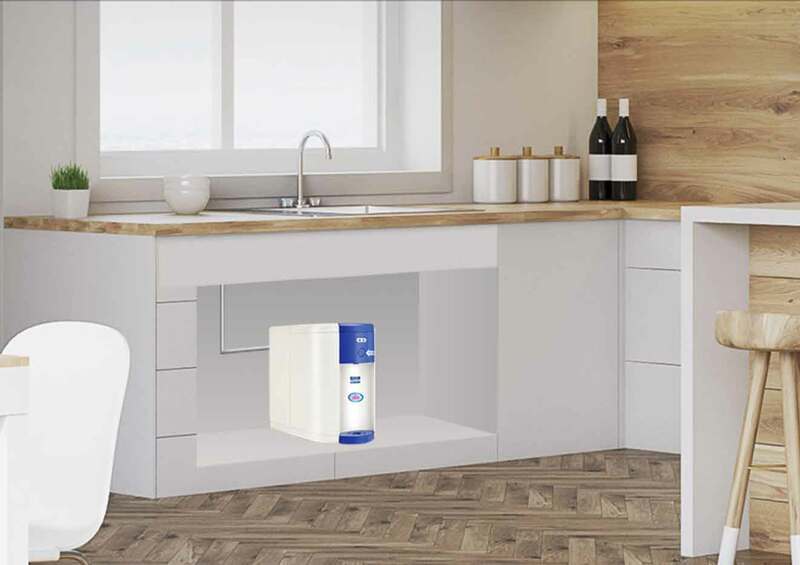 Using Japan’s HEPA technology and Ozone Disinfection technology, say hello to fresh odorless air at anywhere, anytime. Having space constraints? Check out Aqua Kent’s Under-The-Counter options for perfect filtered water. Each built with patented Mineral RO Technology to destroy bacteria and remove dissolved impurities. 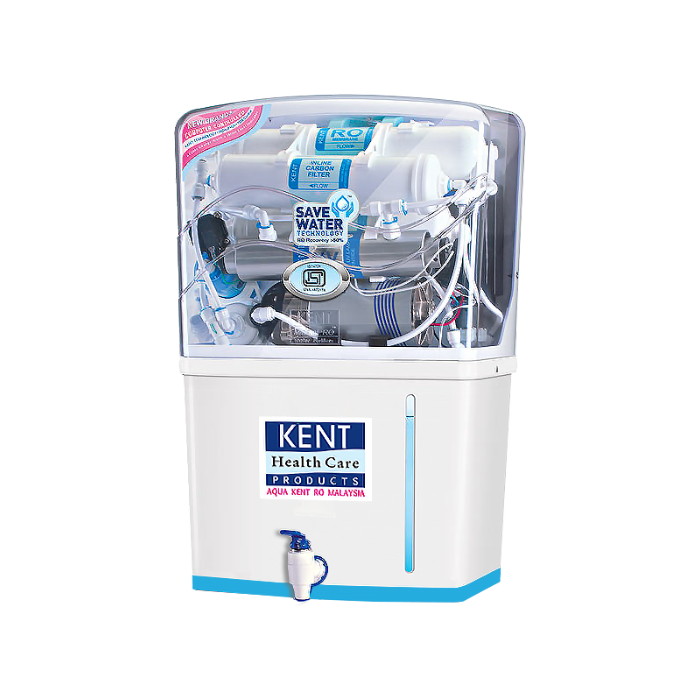 Aqua Kent Delivers and Installs Bottle Water Dispensers right at your Event from 1 day to a few weeks for special occasions, functions, events etc. 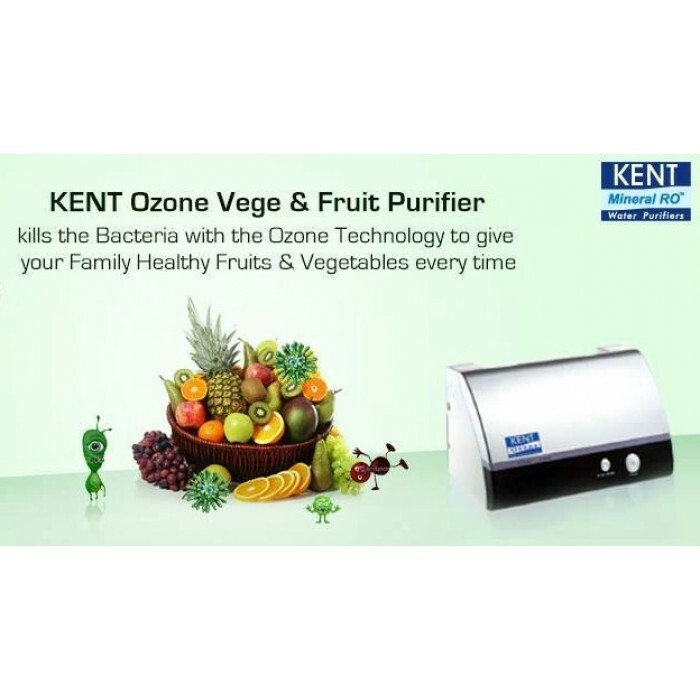 Aqua Kent uses Ozone Disinfection technology to cleanse toxins on the surface of vegetables, fruits and meat. Preventing you from ingesting harmful chemicals that could be present in food. Choose from our sleek and modern range that’s perfect for any health-conscious household. Aqua Kent customises water filters according to Purity and Ionisation levels with different resistivity levels for Labs, manufacturing plants, aquariums etc.